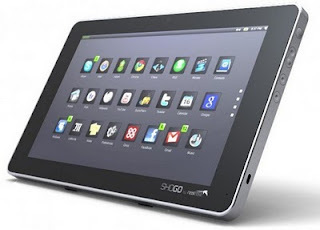 2010 can be easily considered as the year of tablet computers. It started with the release of the Apple iPad back in April that caused a massive appetite for tablets among consumers. 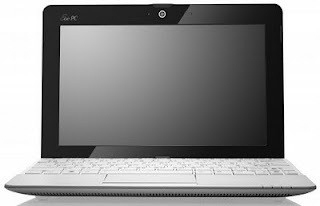 The demand was so high that the market for netbook PC slowed down and manufacturers were scrambling to create their own tablet as a result. We could also say that 2010 is the year of Android smartphones. This year, Android ha eclipsed iPhone's popularity and has taken the lead in smartphone OS marketshare in the U.S. 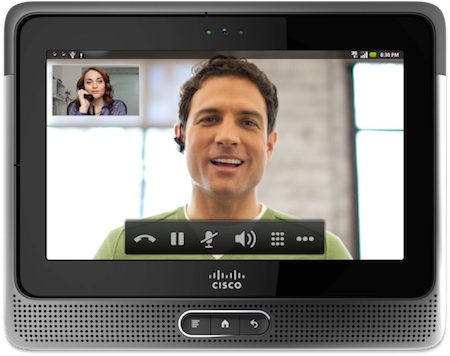 The Cisco Cius is an enterprise-ready, Android-based tablet computer created by Cisco Systems. It was announced on June 29th at Cisco Live 2010 and will be released to consumers around the first quarter of 2011. 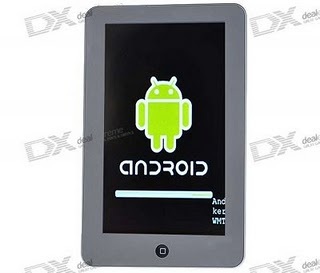 If you are looking for very affordable Android tablet computers, then you should check out this post. I have gathered several iPad-like tablet computers that are sold for as low as USD99. 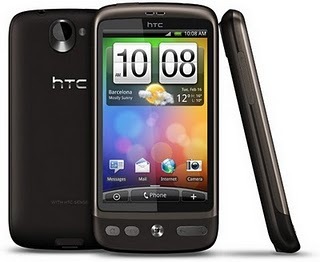 The HTC Desire was among the first consumer devices to offer a large, full-color AMOLED display. It runs the Android operating system (version 2.2 'Froyo'). It is very similar to the Nexus One in terms of internal or hardware features. 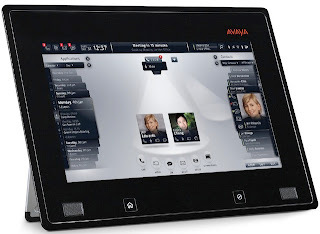 The Avaya Flare is a high-end Android-based tablet computer that is primarily designed for business conferencing. 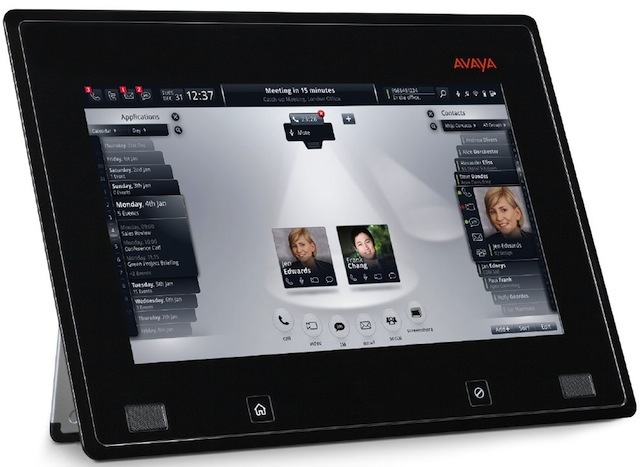 It is equipped with unified communications software created by Avaya and offers Aura Conferencing and the Linux-based Avaya Aura Messaging software. Available either with a single panel 14.1-inch touchscreen or with dual 14.1-inch touchscreens, the Kno Linux-based textbook tablet can be used as an electronic textbook, eBook reader, notebook, and web browser among others. 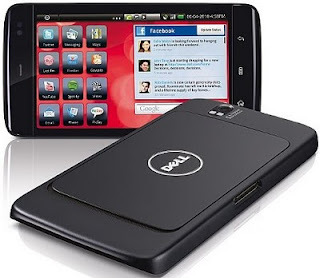 Formerly known as the Mini 5, the Dell Streak is a smartphone/tablet computer that runs Android operating system. 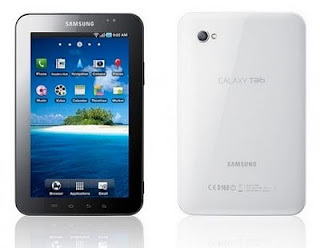 It comes with a huge 5-inch capacitive touchscreen display that is capable of 800 x 480 pixel resolution. 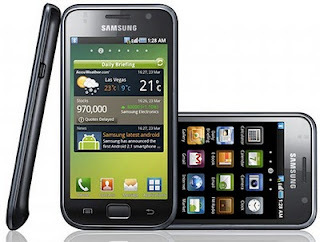 The Samsung Galaxy S was the first Android smartphone to be certified for DivX HD and was considered as the thinnest Android phone at the time of release. It utilizes PowerVR graphics processor -considered as the fastest graphics-processing unit in any Android phone to date. Shogo is a Linux-powered tablet PC created by Realease, a Hong Kong-based platform provider. It has a 10-inch capacitive touchscreen and is available in two models: one is equipped with a Freescale i.MX37 (ARM 11) processor; the other model features a Freescale i.MX51 (ARM Cortex A8) processor. The ASUS Eee PC 1015PE is a sleek and environment-friendly mini notebook computer that was awarded as the Best Choice in the Green ICT category. This is because of its superb energy efficiency, eco-friendly materials and packaging, and for using substantially reduced levels of hazardous materials during its production. 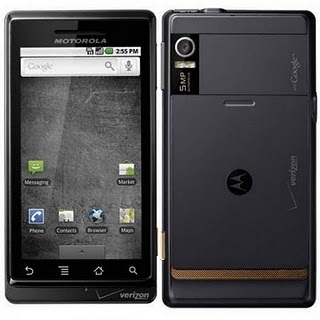 The Motorola Droid X is an Android-based smartphone has a large and stunning 4.3-inch touchscreen display. It is equipped with an 8-megapixel camera with 4x digital zoom, auto focus, dual LED flash, mechanical shutter capable of 1/1000a, and can record 720p HD videos at 24fps. 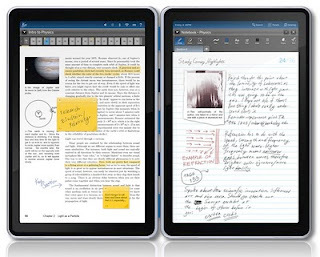 * 10 Latest Android-Powered Tablet PCs – Can Any of These Take on the iPad? John Carl P. Villanueva made a list of some of the latest Android-powered tablet PCs. Some of the tablets that he has included have the potential to beat the Apple iPad. 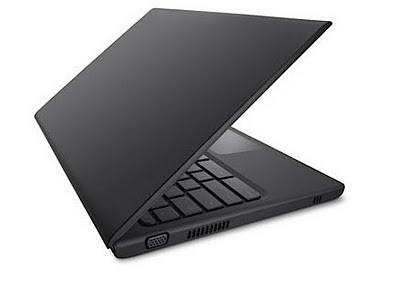 This December, Google released the "still-unfinished" Chrome OS laptop computer. Dubbed as the Cr-48 (refers to an isotope of chromium), the 12-inch notebook is available as a test unit only and is not for sale.